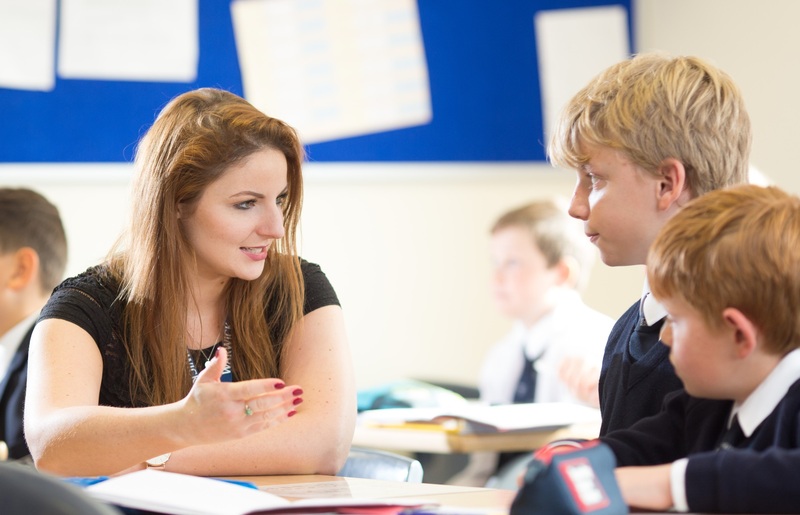 Warwick School welcomes applications from teachers who would like to teach whilst training for Qualified Teacher Status (QTS). We run a comprehensive programme for dedicated graduates who are passionate about their subject. 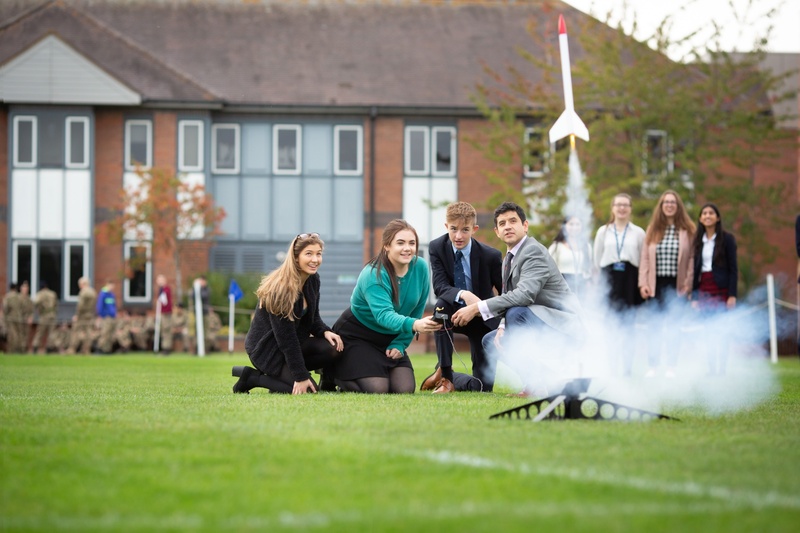 Warwick Independent Schools Foundation welcomes highly-skilled graduates who would like to train for Qualified Teacher Status (QTS) whilst employed by the school. This scheme is available to those who wish to apply for advertised vacancies but who do not already possess a teaching qualification. The course takes a minimum of two years and in the first year you will have a reduced timetable and the help of a School Professional Mentor. 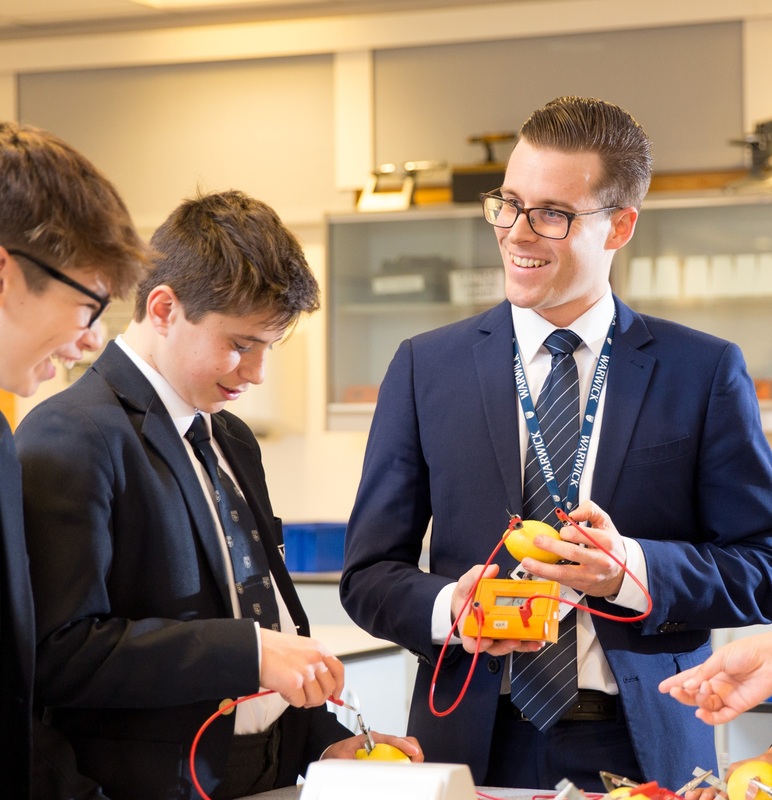 After successful completion of the first year, you will be invited to spend four weeks in one of our partner schools before beginning the QTS assessment only route. This route into teaching is an excellent way to develop your craft whilst being a fully salaried member of staff. There is extensive internal training and the opportunity to reflect on your professional practice with qualified mentors and other trainees. There is no fee for the first year of the course but the second year involves a certification fee of approximately £2500 and the School expects you to contribute 50% of this cost. Can I visit the school before I complete my application? Interested graduates should demonstrate that they have spent time observing and perhaps team-teaching in an educational environment. We would be delighted to hear from anyone who would like to see the school in action ahead of an application.